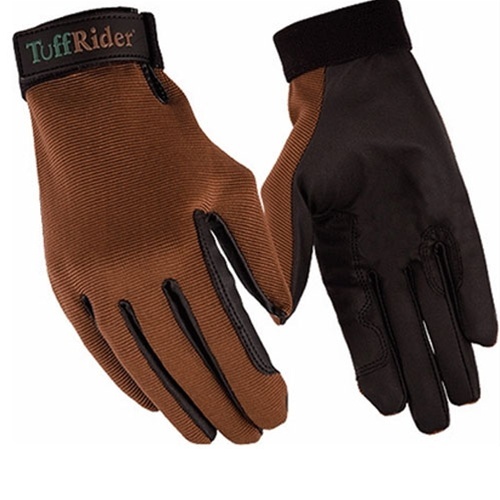 This versatile glove delivers superior fit and comfort and will take you from the show arena to the trails. You will enjoy top quality materials and a design specific to equestrian sports. Machine washable.